Healthcare Computing® is a specialist provider of NHS IT Infrastructure and Support services, supporting NHS organisations to improve digital maturity and patient care. With over 20 years’ experience of NHS IT we work in partnership with our customers providing specialist NHS IT Services and Solutions to GP practices, CCGs, CSUs & local health economies to develop their digital maturity, enabling collaborative working, efficiencies and reduced costs, through shared IT Infrastructure and Systems. 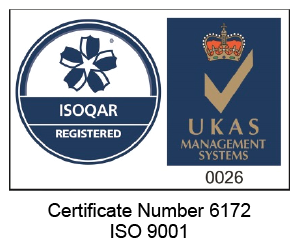 Our unique understanding of the NHS IT market, reliable local delivery model and customer service track record, have been backed by contracts retained for over 20 years. HC is the one stop shop that GP Practices can use for all things related to IT Support or Projects and Changes. 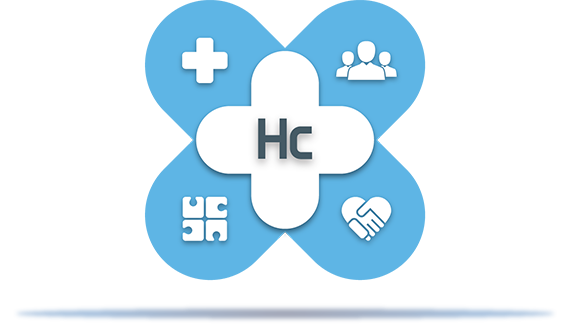 HC’s services are very important because GP Practices rely on their IT systems and service provision and if something fails, they know that they can call the Service Desk and they will get either a remote solution or a scheduled visit, maintaining the IT services up and running all the time. This is very important for the CCG because HC is the only single point of contact for the GP Practices for all the IT systems. 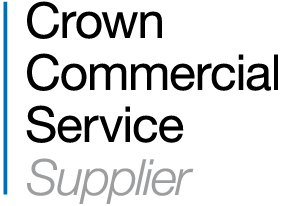 At NHS South Commissioning Support Unit we have established a very successful relationship with HC which is built on the basis of their in-depth GP IT infrastructure knowledge and excellent partnership working. We have worked together on a wide range of projects such as single GP Domain, server monitoring and Windows 7 migrations and have benefitted from the reduction of ongoing costs using their services. I have worked with HC for a number of years as the provider of IT software and hardware support to my surgery. The service has always been excellent both in terms of timeliness and also providing solutions to problems we have had. As an organisation the LMC represents 3000 GPs working in 450 practices the majority of whom receive support from HC and I am aware of the strong support the organisation receives from practices.